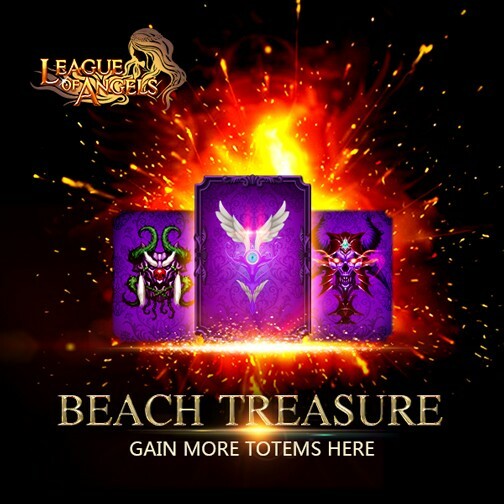 1.Immortal Guard Totem, Accursed Totem, Spiritsoul Totem, Divine Totem, Sanctuary Totem and Arachnid Totem are newly added in the Manual Pick Mode. 2.Take Sunflower and Spring Fragrance to your Homestead if you still don't have enough of them! 3.Khaos Equip. 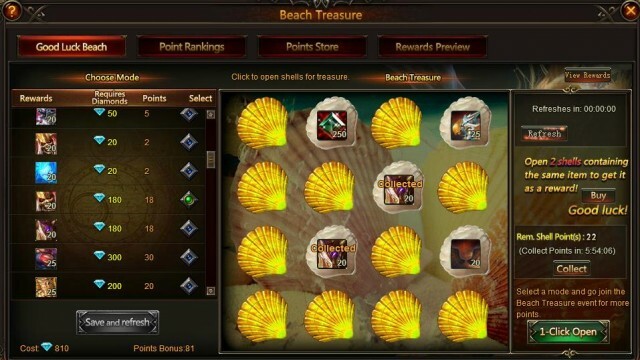 Chest, Spirit Essence, Parchment, Magic Dust will be available in Points Store. More exciting events are coming up through May 2 to May. 5(server time), check them out in the in-game Hot Events menu now!